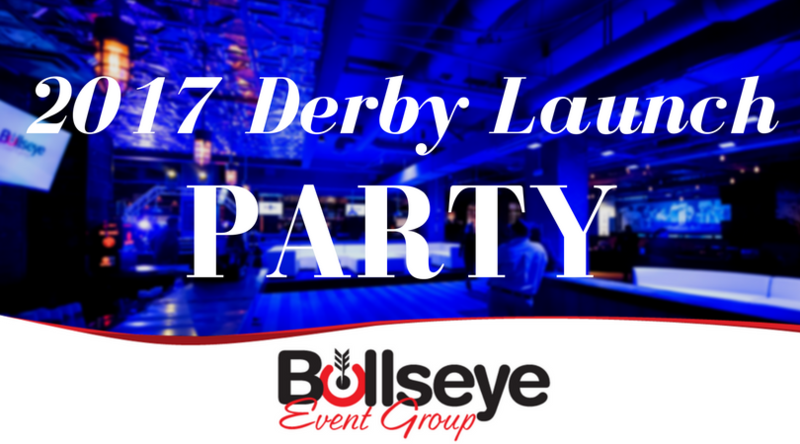 On May 5, the night before the 143rd Kentucky Derby, Bullseye Event Group hosted the 2017 Derby Launch Party, hosted by celebrity chef Guy Fieri. 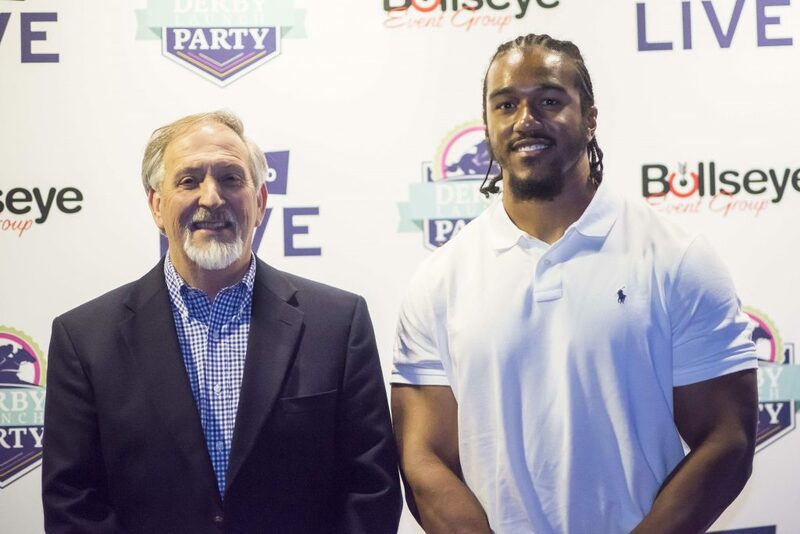 All-pro athletes, celebrities and more came out to kick off Kentucky Derby weekend in style. A recap of the first official Derby Launch Party from 4th Street Live! For more images from the Derby Launch Party, head over to our Facebook page! The crew from fast-rising sports media company Barstool Sports, along with Barstool Heartland COO and former Indianapolis Colts punter Pat McAfee were in on the action! Of course, plenty of selfies with the man himself, celebrity chef Guy Fieri. Plenty of celebrity guests and all-pro athletes! 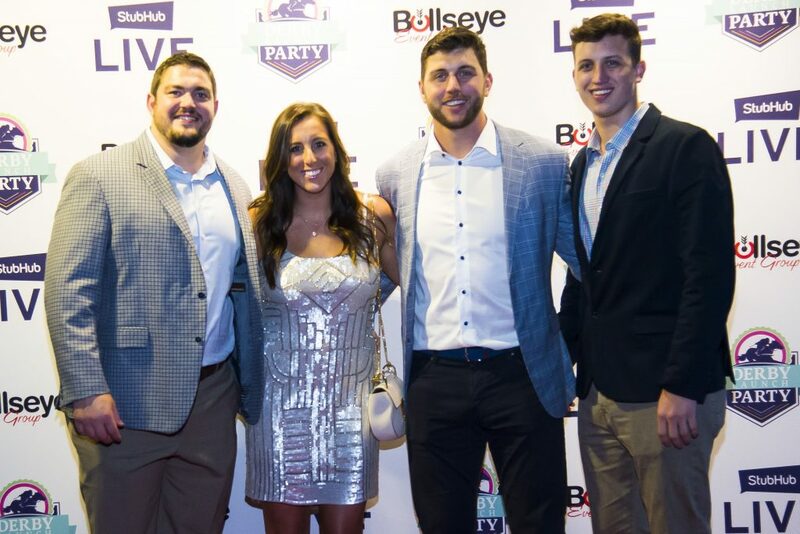 Want to learn more about Bullseye Event Group’s events such as the 2017 Colts VIP Tailgates, the Derby Launch at the Kentucky Derby, Players Tailgate at Super Bowl LII in Minneapolis, Gate 6 Hospitality at The Masters and more? Click here.